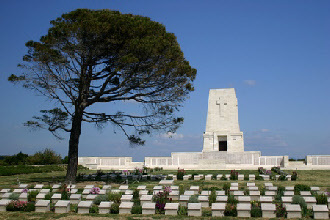 During the Great War (World War I) and World War II, Tearles fought as part of the British, Australia/New Zealand (ANZAC) and Canadian expeditionary forces, here are their stories. Below is a list of the soldiers whose lives were taken by war. If you have more information on these or other Tearle casualties of war, then please contact us through this website. These are the stories of our veterans who served in the Great War (WW1) as well as general information about our involvement in war-time events. These are the stories of the our veterans who served in the Second World War (WW2) as well as general information about our involvement in war-time events.